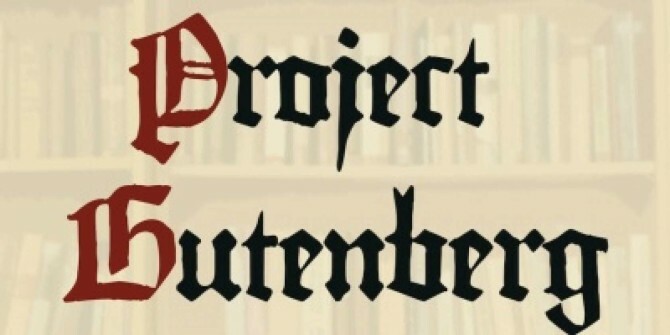 Project Gutenberg offers over 57,000 free eBooks. Choose among free epub books, free kindle books, download them or read them online. Internet Archive is a non-profit digital library offering free universal access to books, movies & music, as well as 336 billion archived web pages. Free public-domain ebooks and audiobooks covering fiction, poetry, history and religion in English, Spanish, French, Hebrew, Latin and Chinese. Realistic Ficiton, Sports, Science Fiction? Look her for genre-specific book recommendations. All these books are in the CRB collection. Realistic Fiction - often synonymous with the “problem novel.” Writers of this genre address realistic issues (e.g., divorce, death, drug addiction, pregnancy, discrimination, etc.) that teens everywhere face. Horror - Books which are intended to, or have the capacity to frighten, scare, or startle their readers by inducing feelings of horror and terror. Science Fiction/Fantasy - Science fiction is a genre of fiction dealing with imaginative content such as futuristic settings, futuristic science and technology, space travel, time travel, faster than light travel, parallel universes and extraterrestrial life. Fantasy literature is fiction characterized by highly fanciful or supernatural elements. Romance - Fiction that focuses on the relationship and romantic love between two people. Teen Reads - Website with reviews of young adult literature, reading lists, and author interviews. YARN - a literary journal that publishes outstanding original short fiction, poetry, and essays for Young Adult readers, written by the writers you know and love, as well as fresh new voices...including teens. 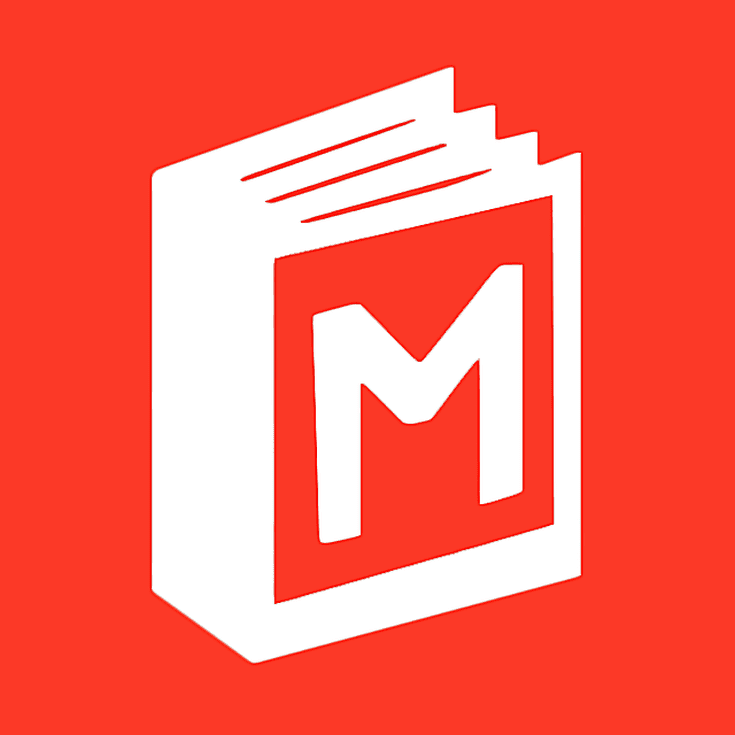 Adult Books for Teens - from School Library Journal, find recommendations and reviews on books of interest to adults and teens.